Vivanta President, Mumbai ARE YOU A VENDOR? 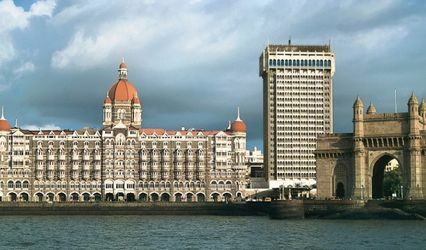 Live a royal hotel wedding experience with Vivanta President, Mumbai in Mumbai. 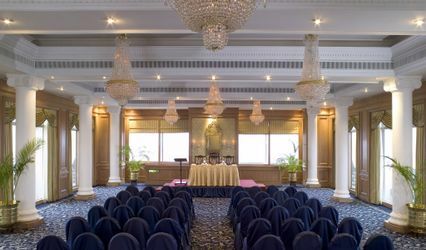 It invites you to celebrate your big day in sheer luxury, grandeur and in a way never seen before. 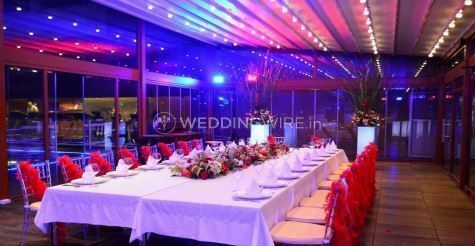 It's not only easily accessible but it also offers both, indoor and outdoor, banquet areas for you to celebrate all your wedding festivities in a single place. For all your out-of-town guests, it offers spacious rooms and many other conveniences, making sure that your wedding is a memorable event for everyone. 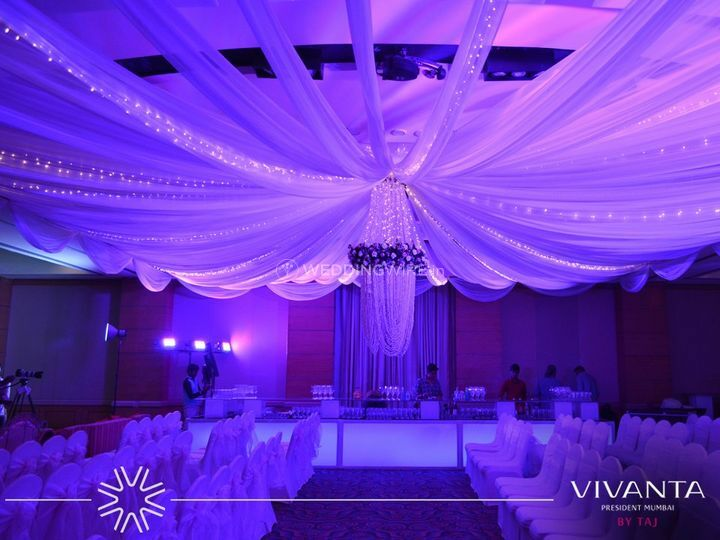 Vivanta President, Mumbai offers five different wedding venues to suit your personal needs and guest list size. 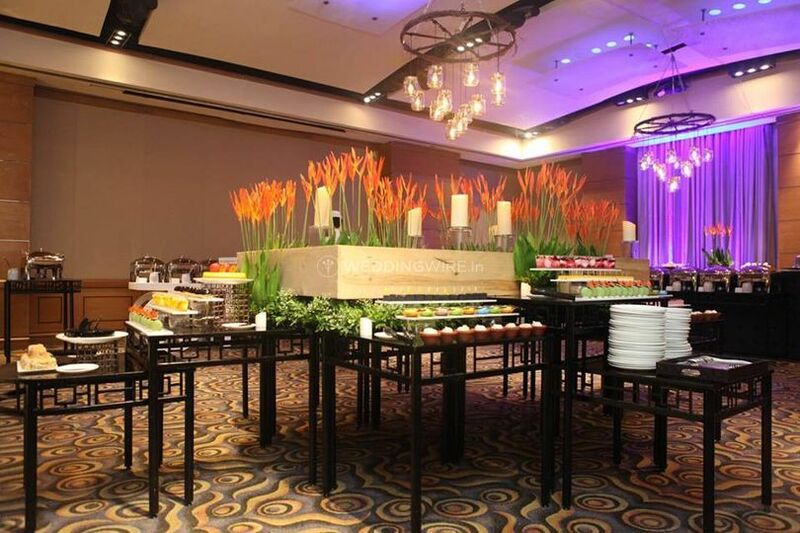 They include assembly: a fully equipped banquet hall that holds the capacity to host a 50-person event. Banquet Terrace: operational from October to April and an ideal venue for 100 to 150 people. 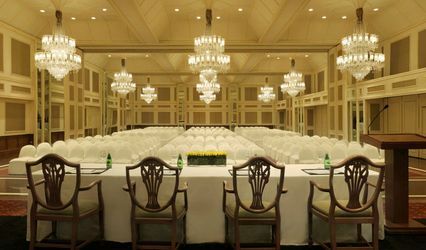 Forum and Capitol: contemporary ballrooms that can be used as one or divided into two and that hold the capacity to seat around 50 to 60 guests. The Glass House: located by the poolside, this ideal wedding venue is perfect for an intimate summer wedding of about 30 guests. The Presidential Ballroom: occupying 4,848 sq. ft.. of area it is perfect for a grand wedding reception of about 350 people. 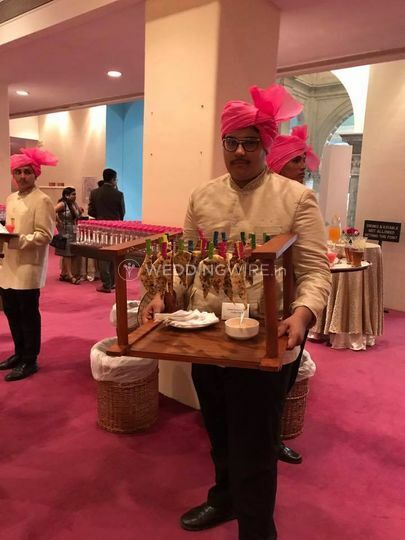 Vivanta President, Mumbai will leave you with options from which you can pick whicher that suits yo best to host your wedding and ceremonies that come along. 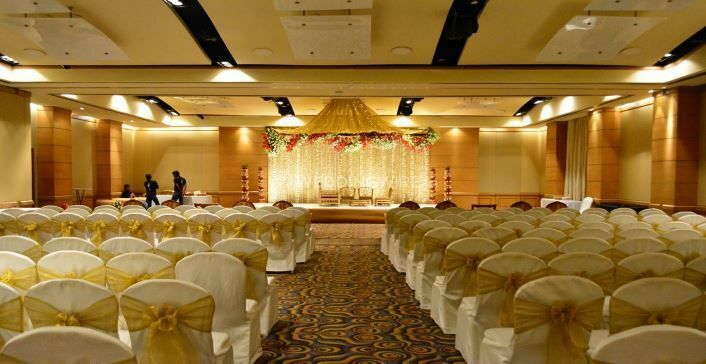 The professionals at Vivanta President, Mumbai will offer you an ideal wedding planning and decorating service so that you don't have to worry about anything and concentrate on yourself on the big day. 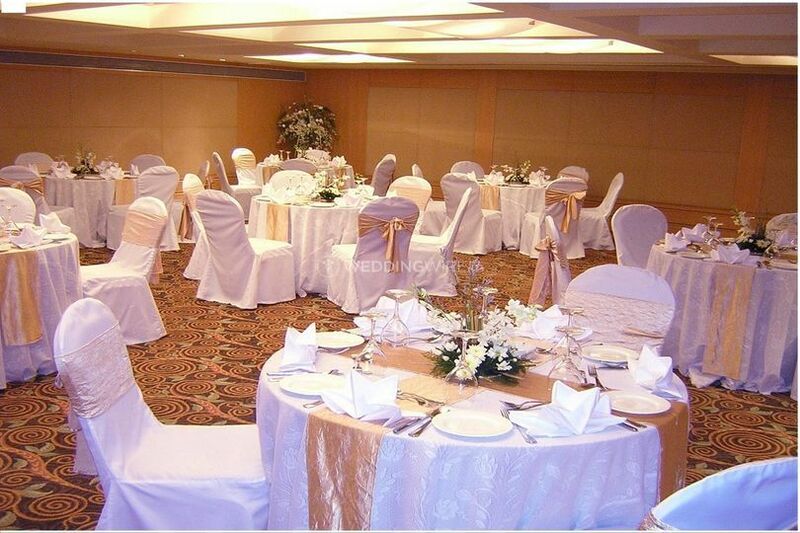 From seating arrangements to floral centrepieces, all your needs will be fulfilled. 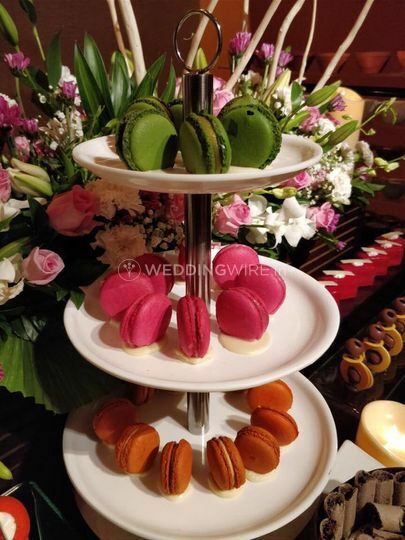 Plus, for your wedding feast, they offer in-house catering with a huge vegetarian and non-vegetarian multi-cuisine menu for you to choose from.